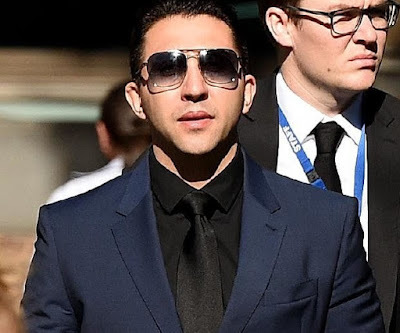 Jailed Melbourne drug kingpin Rocco Arico won a small win in court after his prison term for drug trafficking was reduced on appeal. 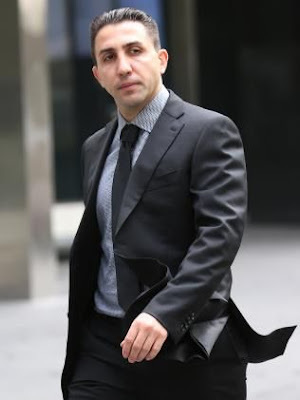 Arico was jailed last year for 14 years, with a minimum of 10 years, for extortion, intentionally causing injury, possessing a firearm and drug trafficking. He appealed against his sentence, and the Court of Appeal found Arico's sentence for drug trafficking was manifestly excessive and cut his jail term by two years, with a new minimum period of nine years.